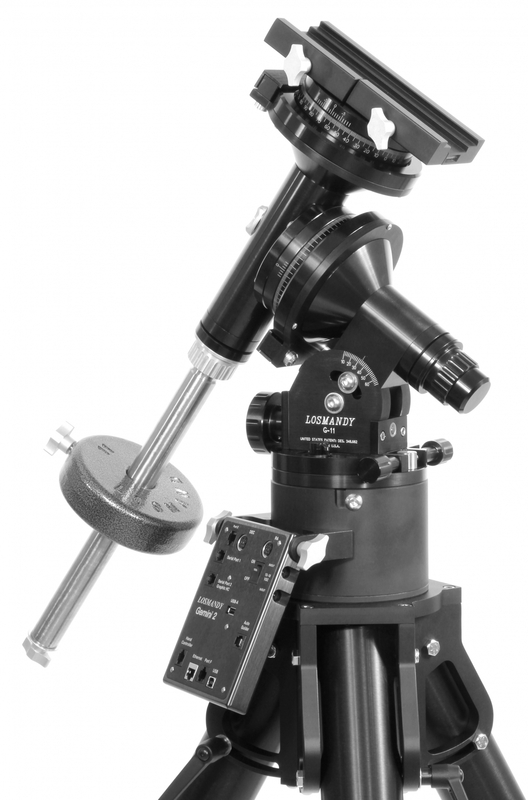 Losmandy Equatorial Mount Are High Regarded As Among The Best Mount For Price With Very High Tracking Accuracy And Is The Serious Instrument For Deep Space Astrophotography. Typical Tracking Error Is Only +/-5 Arc Second Peak To Peak Before Periodic Error Correction. Low Periodic Error Allow Very Sharp Pin Point Stars Even On Very Long Focal Length And Exposure. All Machined Aluminum And Stainless Steel, Nlack Anodized. Variable Slip Cutch, Both Axes. One Knob Per Axis Design.